Get a quote from us TODAY!! 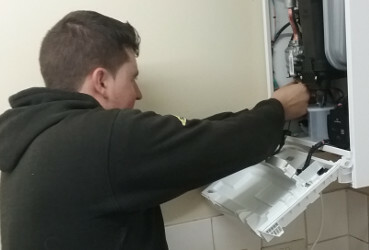 Homemakers in and around South Wales could save money on their annual heating bill by upgrading their boiler to a more energy efficient model. Call us today on 02920 789541. 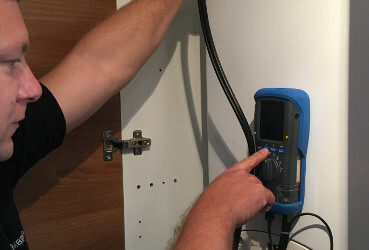 Wherever you live in South Wales, our fully trained and Gas Safe registered engineers can carry out a full boiler service quickly and efficiently, with the minimum of fuss. As specialists in boiler repair, M.D.B. Heating Limited has the knowledge required to get your central heating system up and running again. Call us today on 02920 789541. 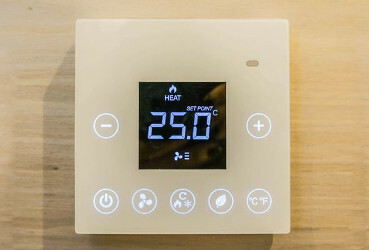 A smart thermostat is an intelligent energy solution that can work to ensure your home is always optimised to the exact temperature you require, all year round. M.D.B. Heating Limited is your local boiler and heating specialist, dedicated to providing our customers with the very best level of customer service. We cover far beyond Cardiff and Swansea, also serving local communities in Newport, Pontypool and Merthyr Tydfil. 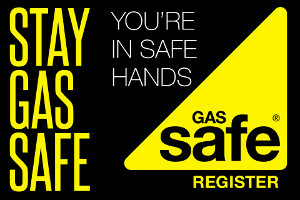 Each of our engineers is Gas Safe registered, and fully trained to handle a wide range of central heating issues. 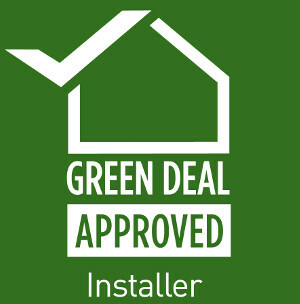 Call us today on 02920 789541. M.D.B. Heating Limited can install your new boiler in as little as 48 hours. 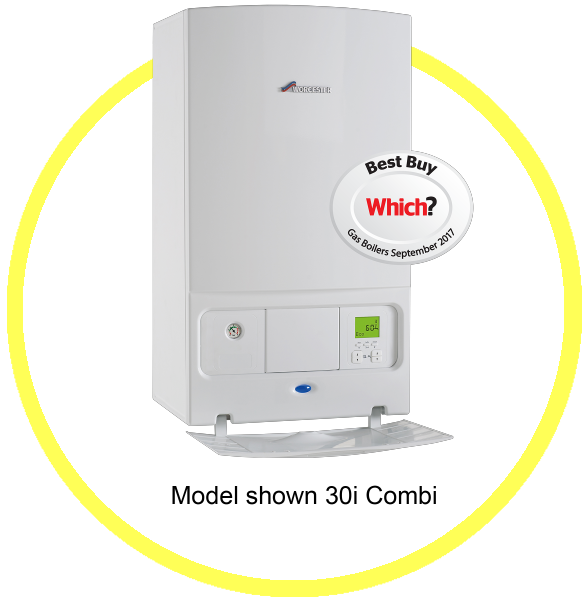 Depending on the type of boiler you choose, get a manufacturer’s warranty of up to 10 years. 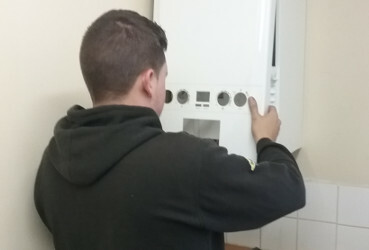 Whether you need a new boiler installation, boiler repair or powerflush, we can help. Our friendly staff are always happy to recommend a heating solution for your budget.